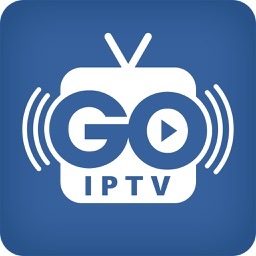 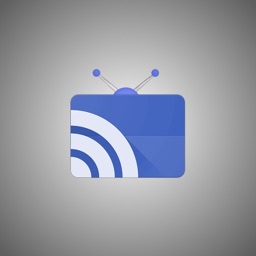 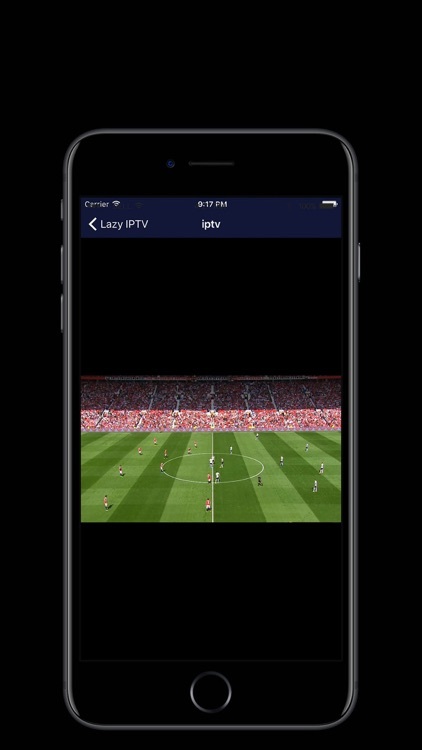 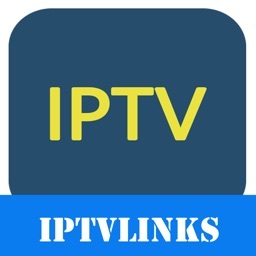 Lazy IPTV allows you to view TV technology-based IPTV. 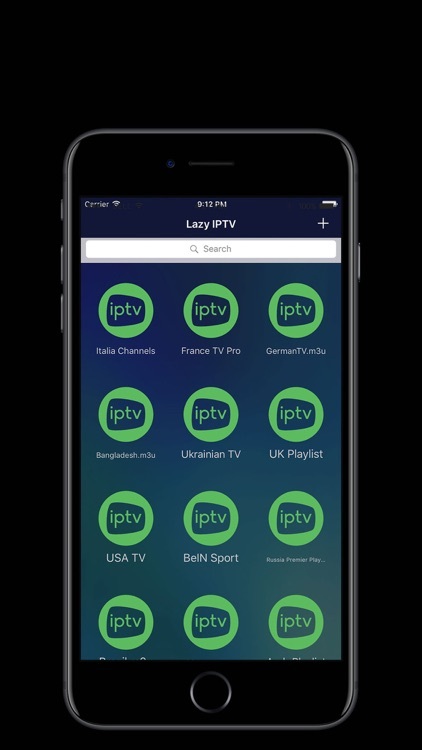 You can watch the channel live from anywhere, any time and on iPhone and iPad. 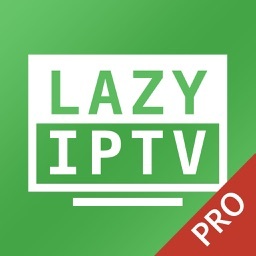 If you are using VLC on PC then Lazy IPTV is for you. 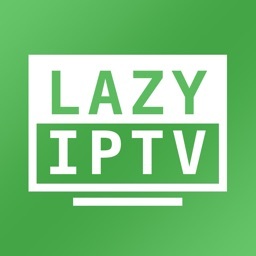 Please use playlists in the format M3U.